The Epfsf is seeking to recruit a dynamic association trainee to join the association management team for an internship for 6 months. The Secretariat is managed by Kreab, which supports the members of the European Parliament’s steering committee and the financial industry committee. We are looking for someone to assist the association team in its work related to EU financial services policy. 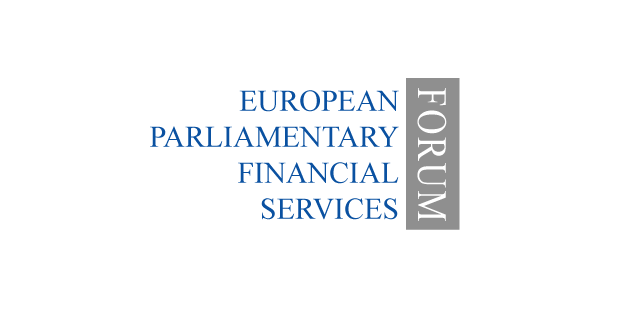 to deploy the joint expertise of its financial industry Members to spread factual information about financial markets and services to the European Parliament via briefs, meetings, study visits and other regular activities as appropriate. The trainee’s role will be to assist us with the organization of events on financial, digital and economic policies, to prepare meetings of the administrative committee which guides the work of the Epfsf, and to help with communications with members. The trainee role will involve working with Government Affairs and EU policymakers at senior levels and with Kreab consultants. The role will based at Kreab’s offices at Rond Point Schuman in the heart of the EU district. Excellent time management skills combined with a high attention to detail. Ability to work quickly to a high standard and a capacity to multitask. Kreab is a leading international communications consultancy in Brussels since 1990. We are one of the foremost EU affairs consultancies, with around 60 EU Affairs specialists in the Brussels office. We are an international multi-lingual team, based in the European quarter, with a world-class portfolio of clients. Our EU practice coordinates our activities across Europe in a variety of sectors.